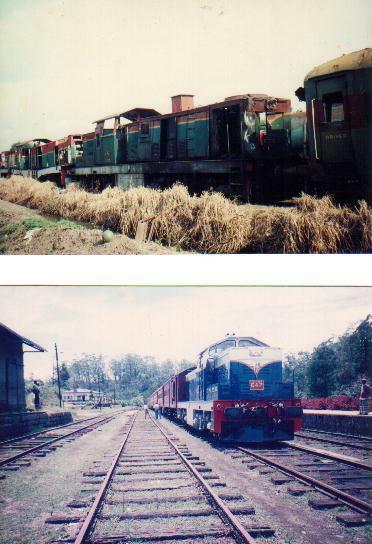 Being the largest supplier of Diesel Locomotives to the Sri Lankan Railway (SLR) to date and with a long history of association with SLR, UTE has carried out a number of major projects in Sri Lanka. UTE Provides warranty coverage and after sales service support on all these projects. 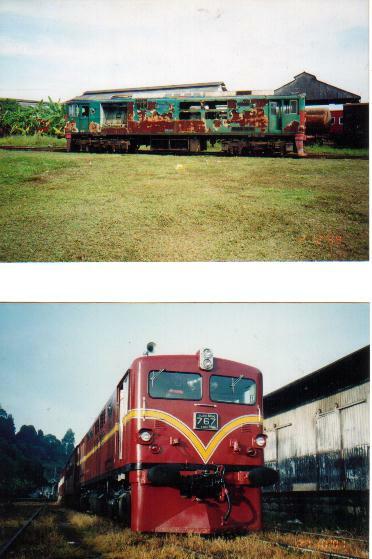 UTE is also the only organization in Sri Lanka to have successfully completed Locomotive rehabilitation and re-powering for the SLR. UTE is the only private sector organization in Sri Lanka to have carried out Major Maintenance, Heavy repairs and running maintenance of locomotives outside the Sri Lanka Government Railway Workshops. 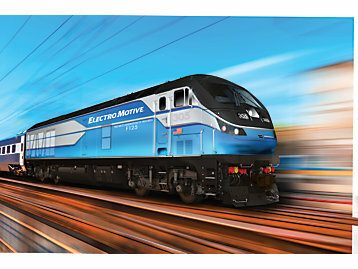 For more than 90 years, Electro-Motive Diesel (EMD) has provided quality products and services to the railroad industry worldwide. We continue this proud history by producing freight, passenger and road-switching locomotives for use in the U.S. and abroad. Our F125 high speed passenger locomotive is the first new Environmental Protection Agency (EPA) Tier 4 passenger locomotive to be sold in the world. The F125 is powered by a 4,700 hp Cat C175 series engine and operates at speeds up to 125 miles per hour. As a “one-stop-shop,” we have the equipment to meet your motive power requirements regardless of application or financial need. We specialize in locomotive fleet optimization strategies ranging from the smallest, one locomotive seasonal operation, to large operations. One of ten W1 class Diesel Hydraulic 1100 HP Locomotive of SLR rehabilitated with 1260HP Caterpillar DITA engines & Voith L500rzU2 Transmissions. One of four M5 class Diesel Electric 1600 HP Locomotives of SLR re-powered with 1800 HP Caterpillar 3516 DITA engines.